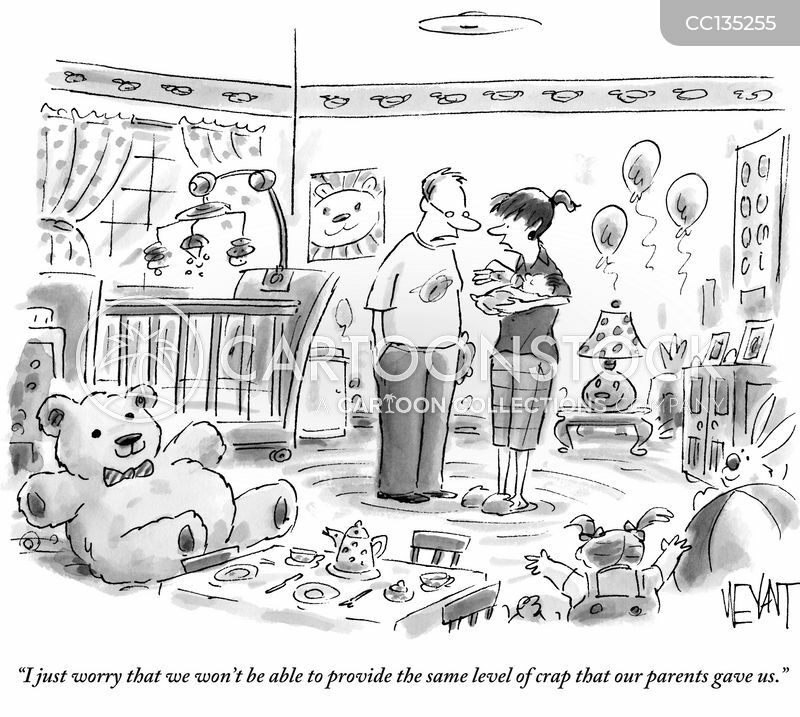 "I just worry that we won't be able to provide the same level of crap that our parents gave us." 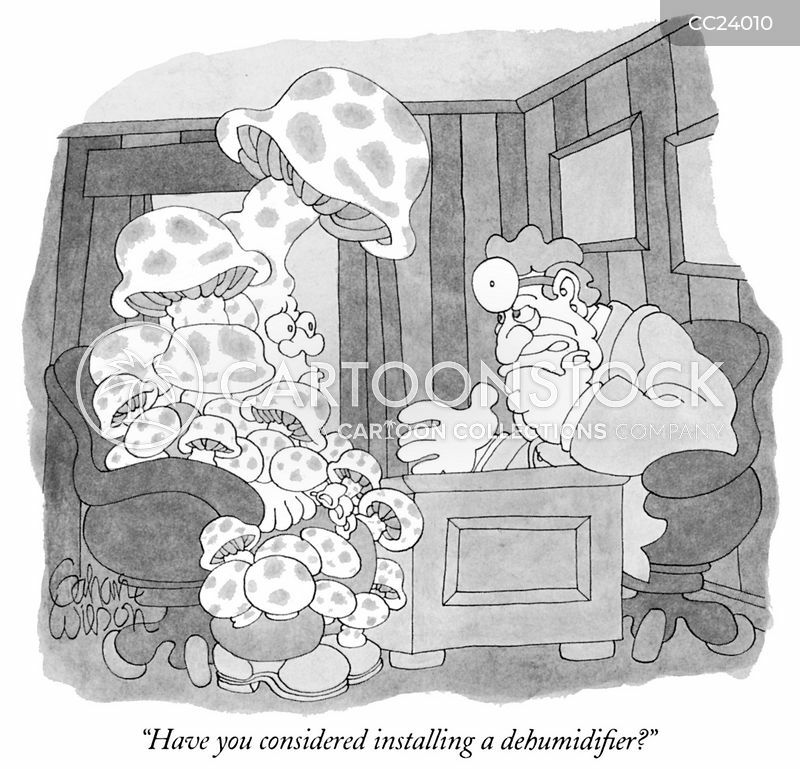 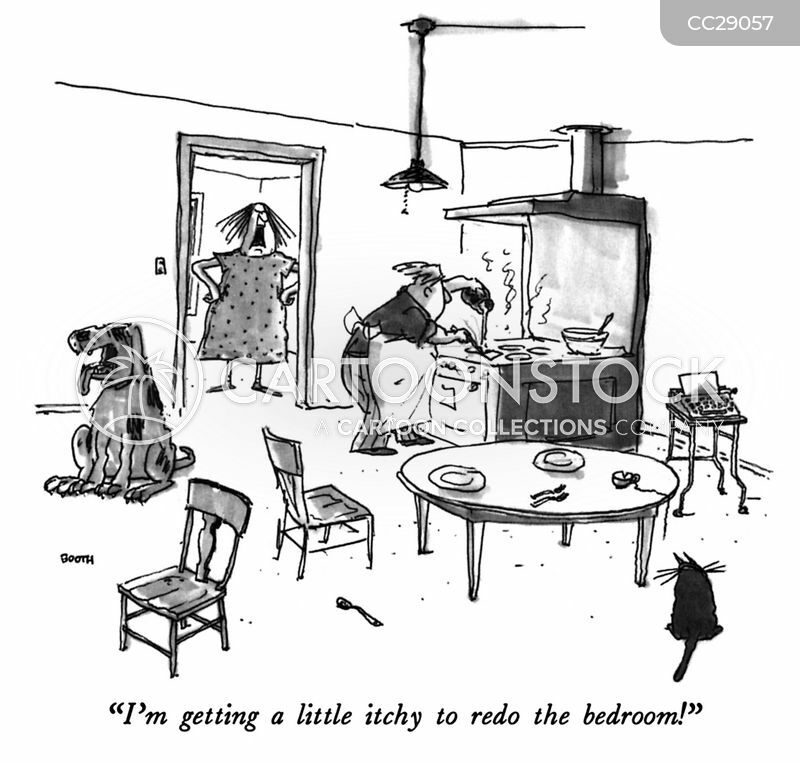 "Have you considered installing a dehumidifier?" 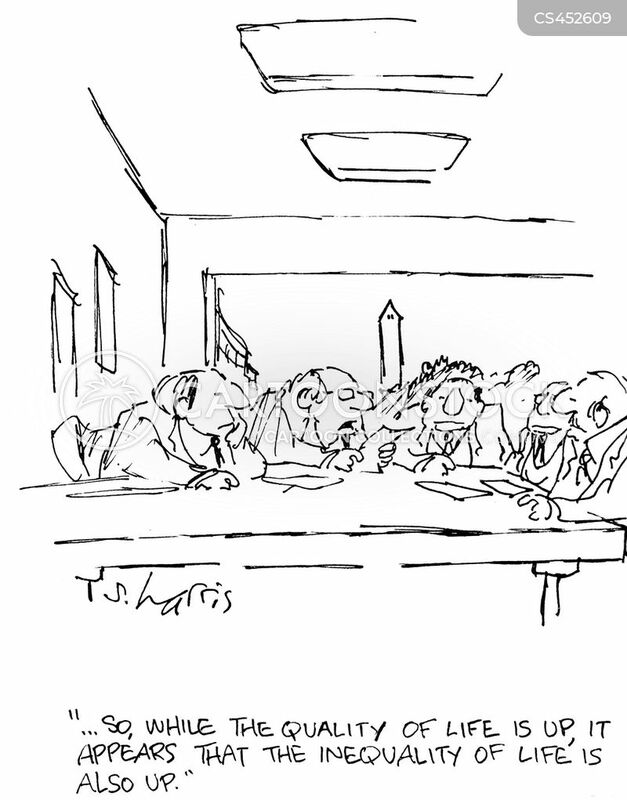 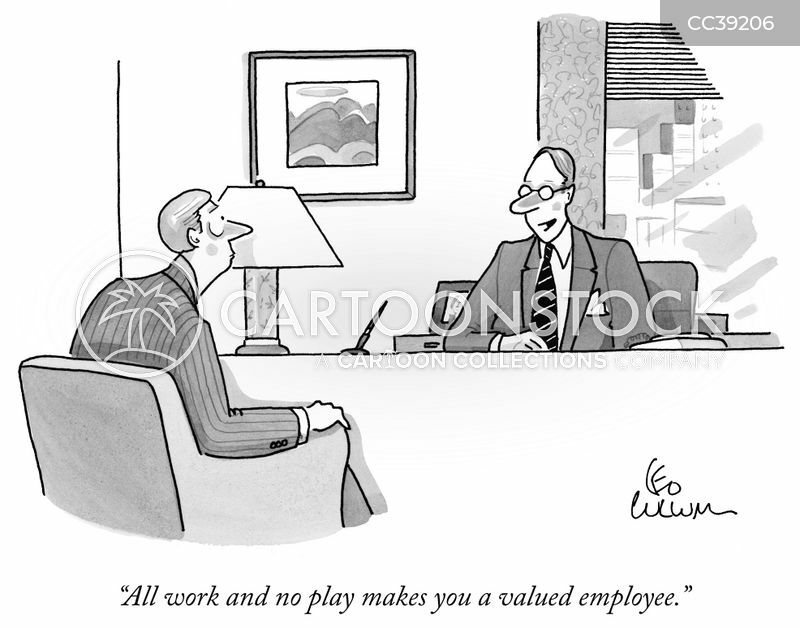 "All work and no play makes you a valued employee." 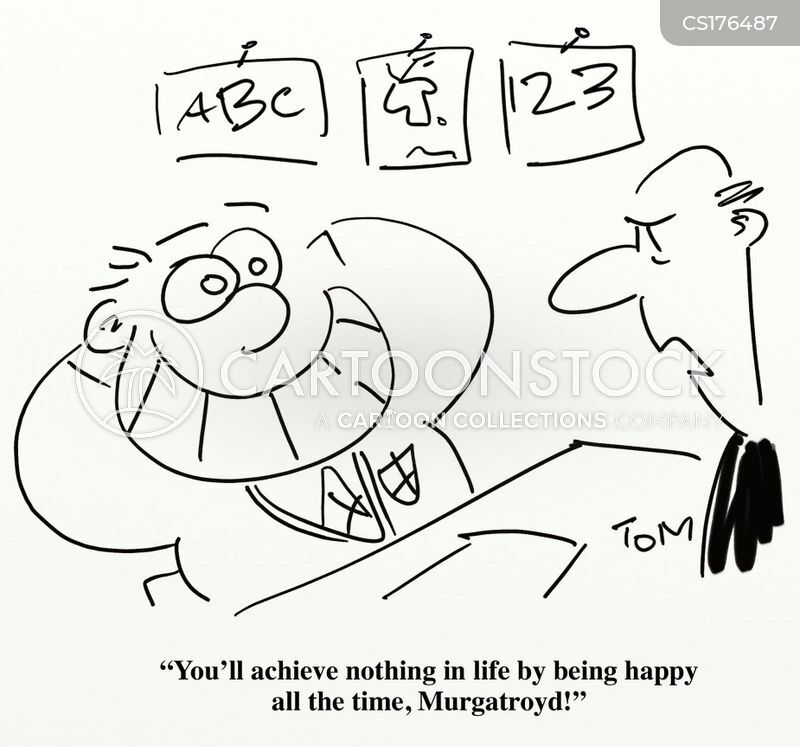 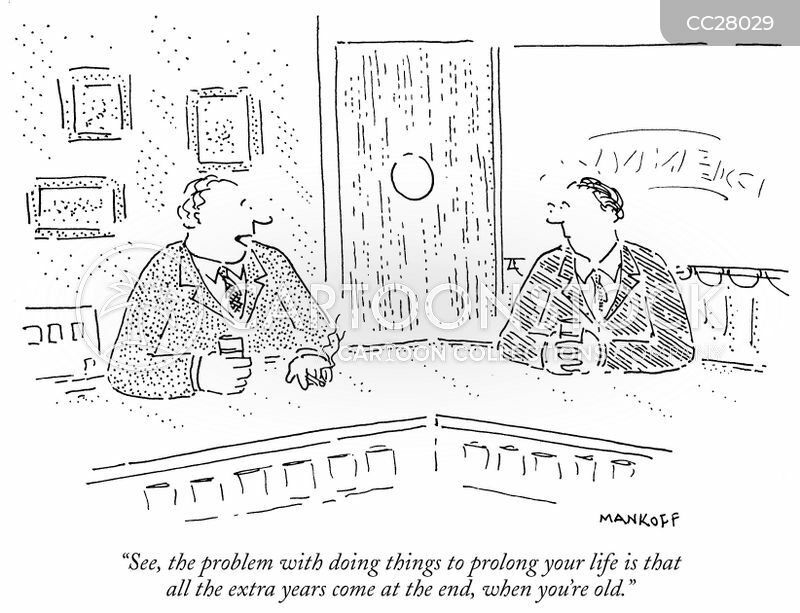 "See, the problem with doing things to prolong your life is that all the extra years come at the end, when you're old." 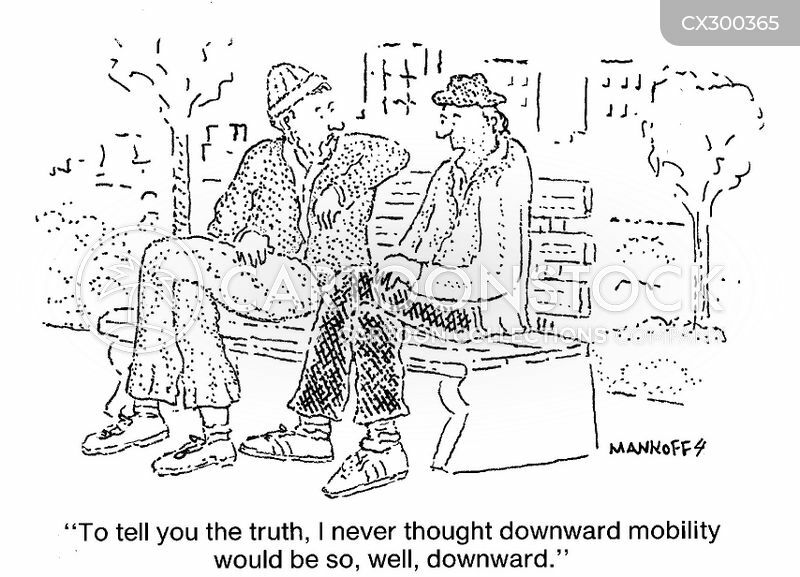 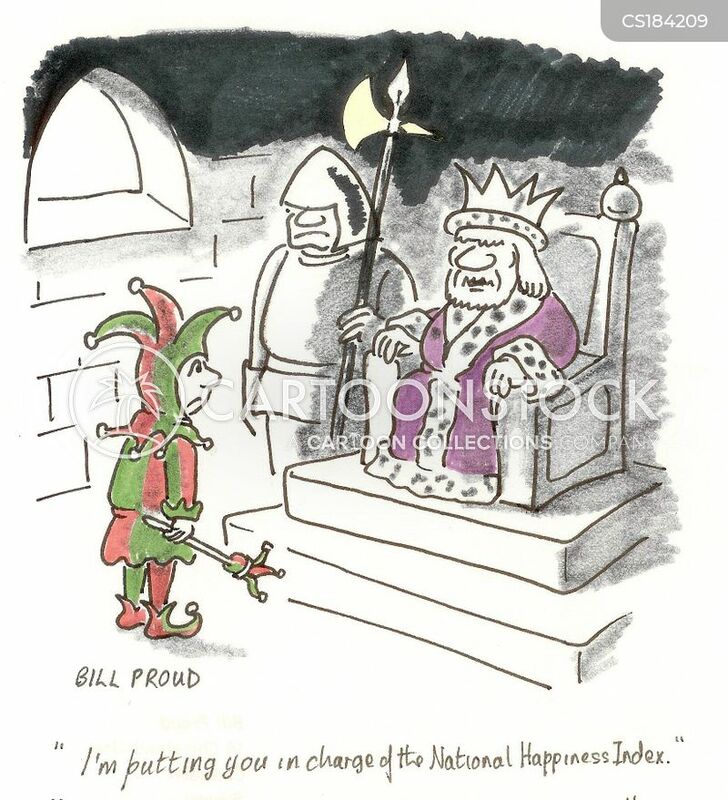 "To tell you the truth, I never thought downward mobility would be so, well, downward." 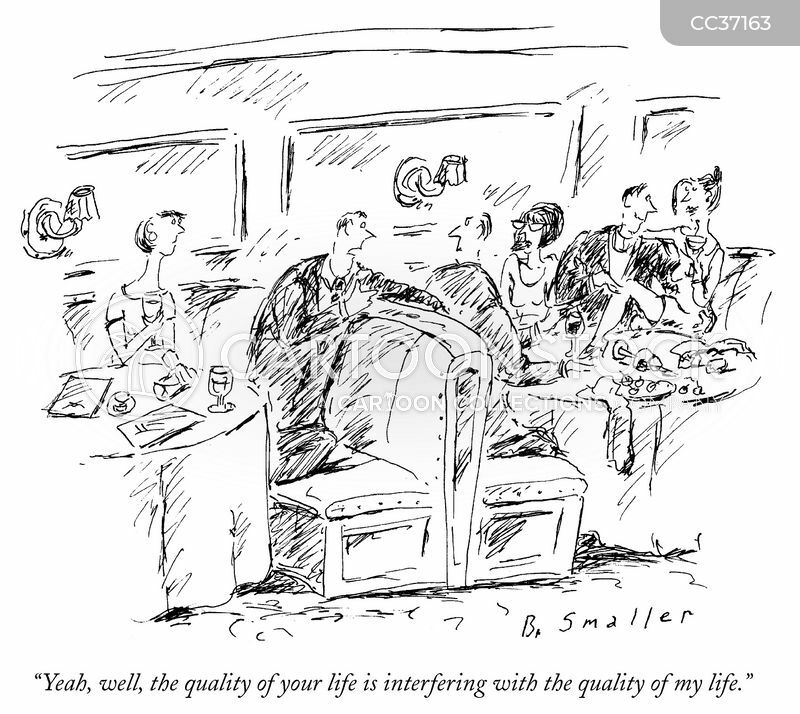 "Yeah, well, the quality of your life is interfering with the quality of my life." 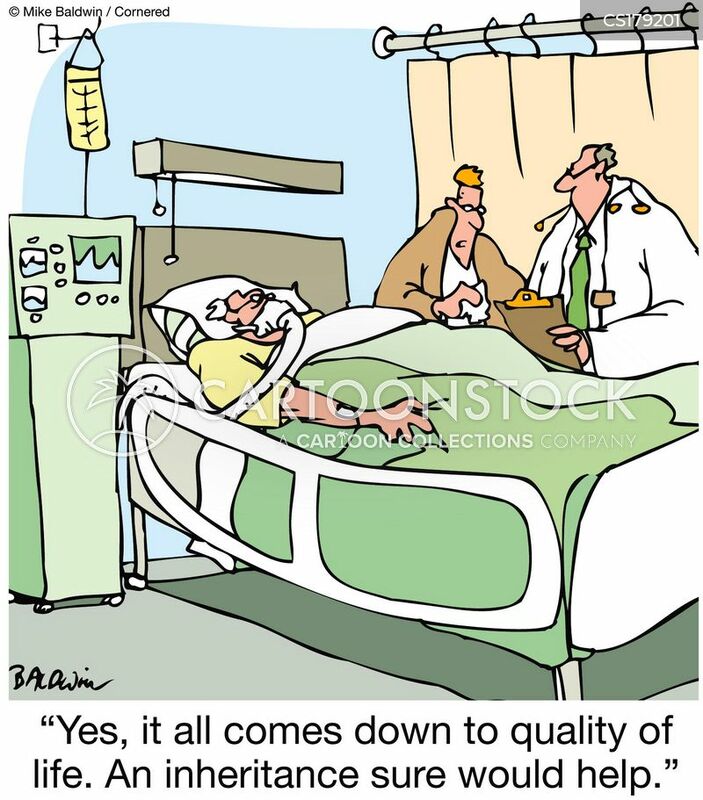 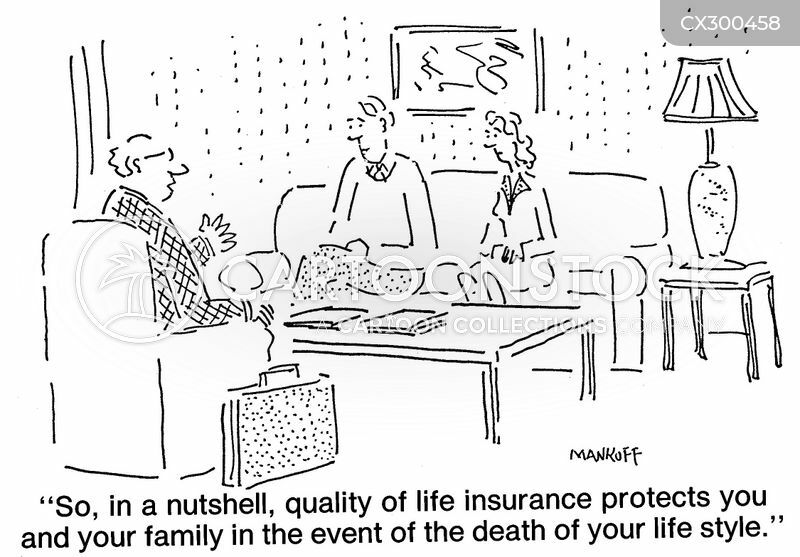 "Quality of life insurance protects you and your family in the event of the death of your life style." 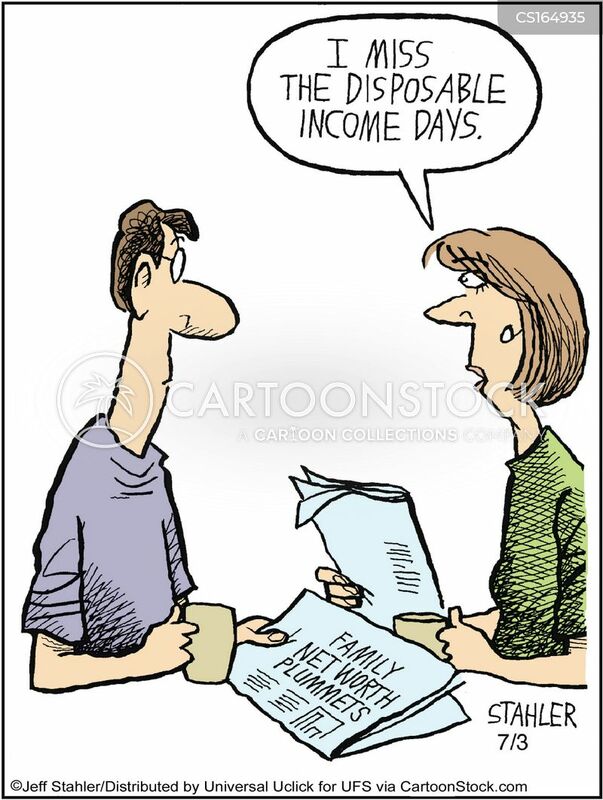 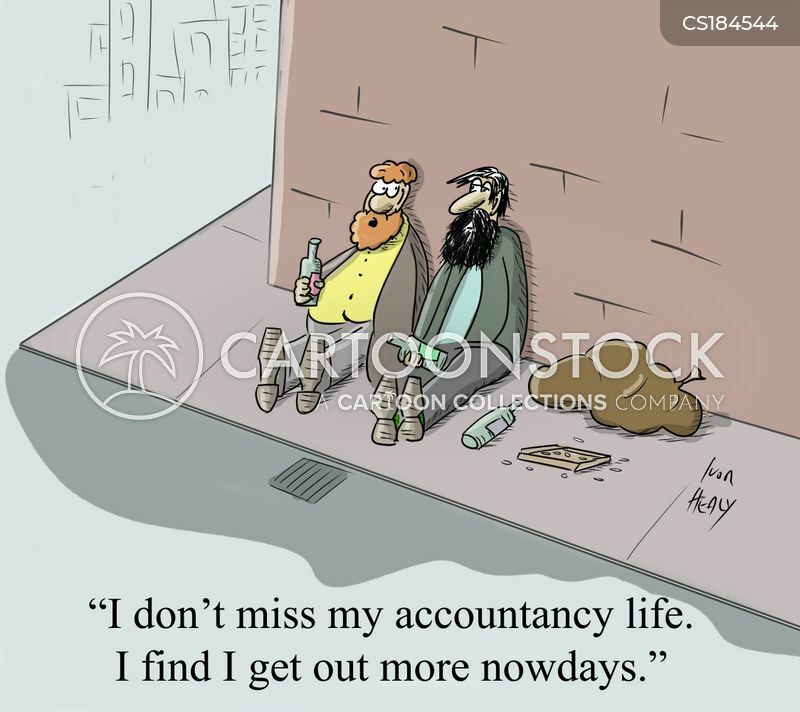 "I don't miss my accountancy life. 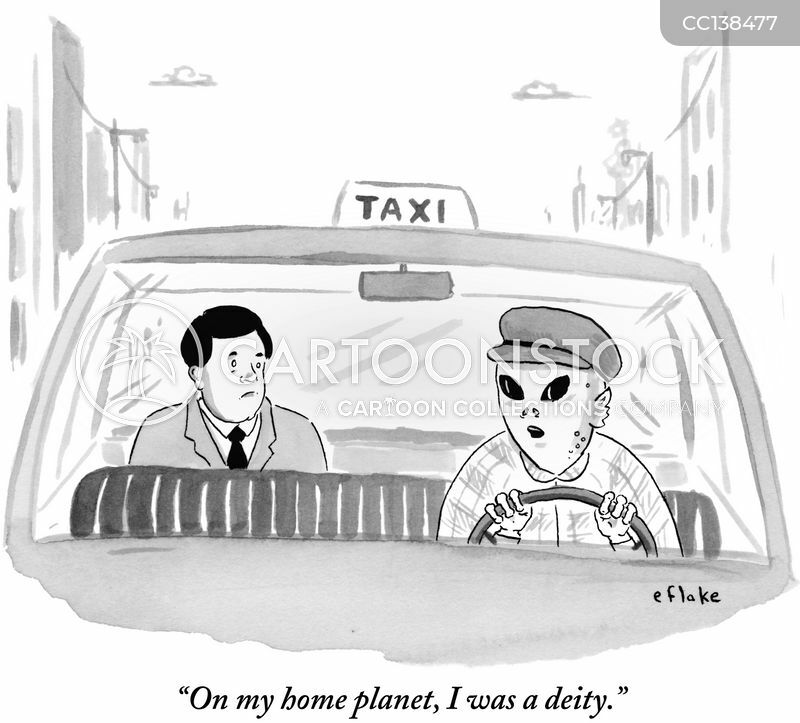 I find I get out more nowadays." 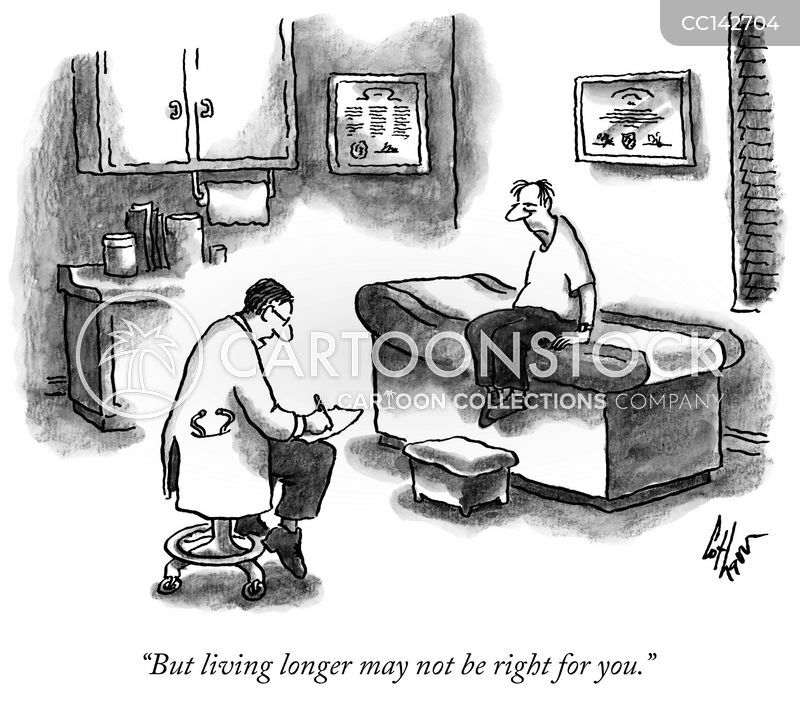 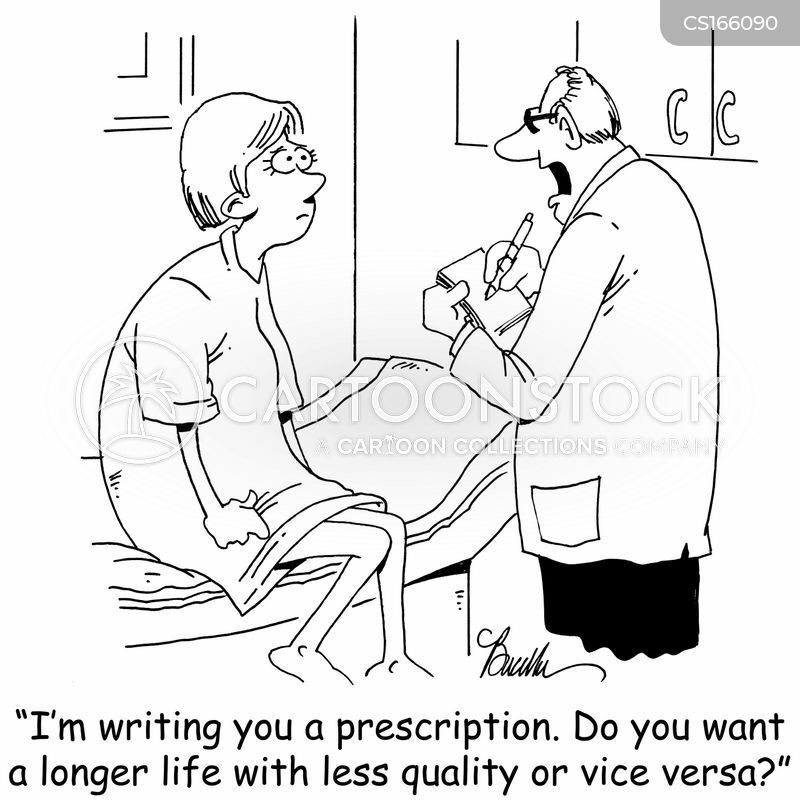 "But living longer may not be right for you." 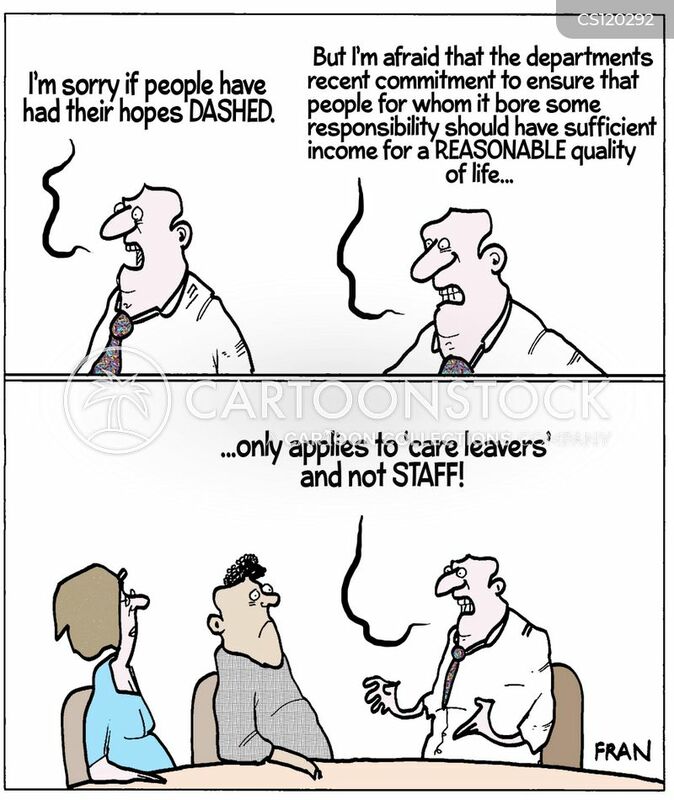 "There's no getting away from the numbers....only by forgetting holidays, giving up drink, the cinema, meals out and socialising...will we be able to afford any quality of life when we retire." 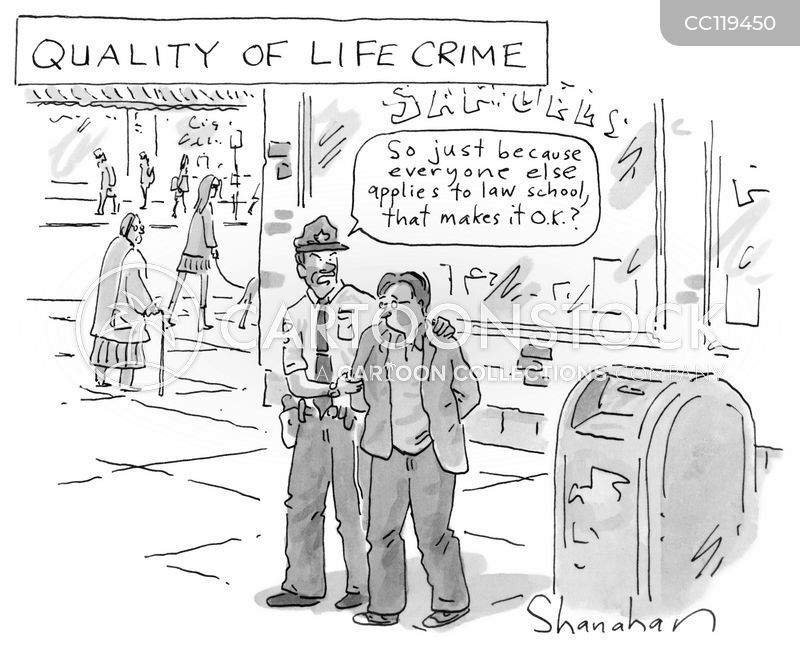 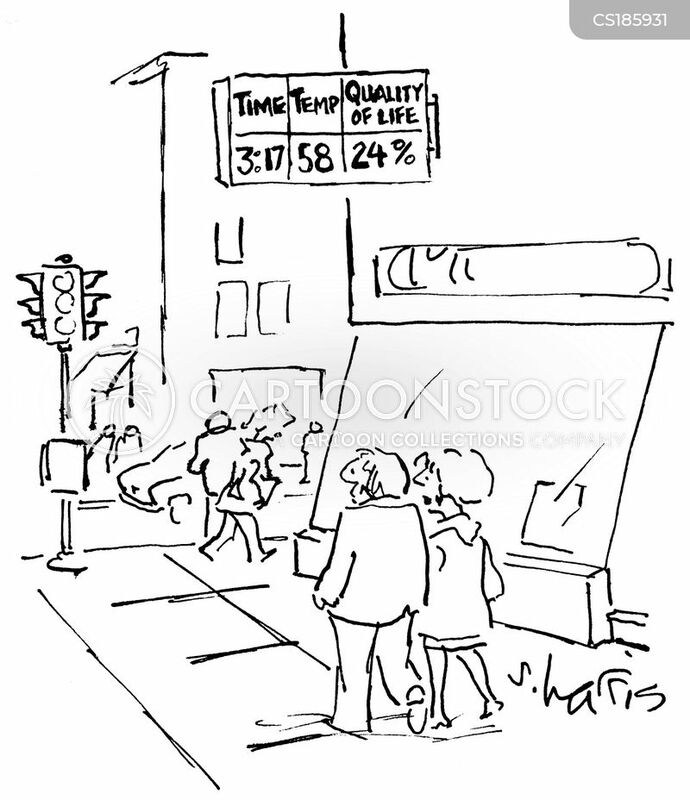 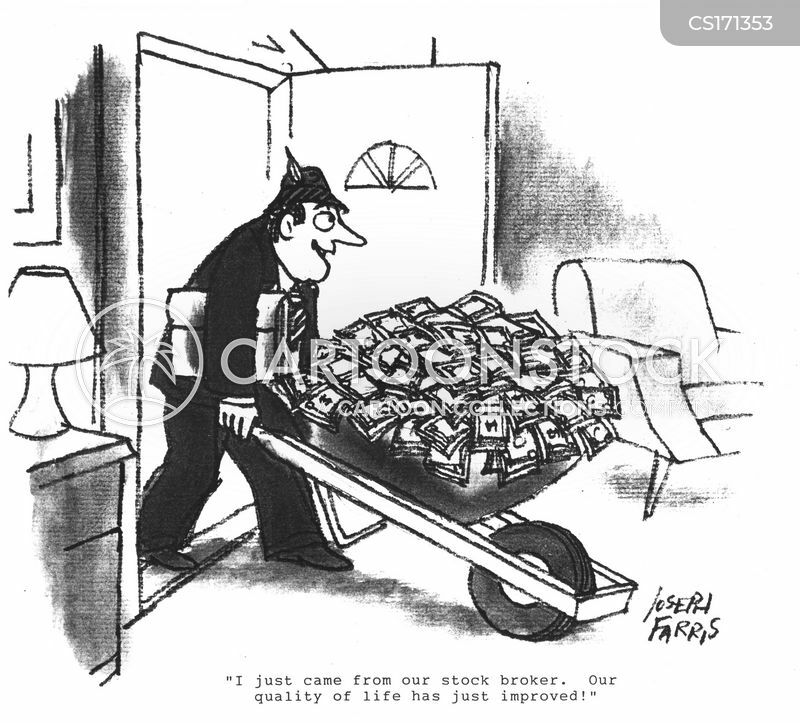 "..so while the quality of life is up it appears that the inequality of life is also up." 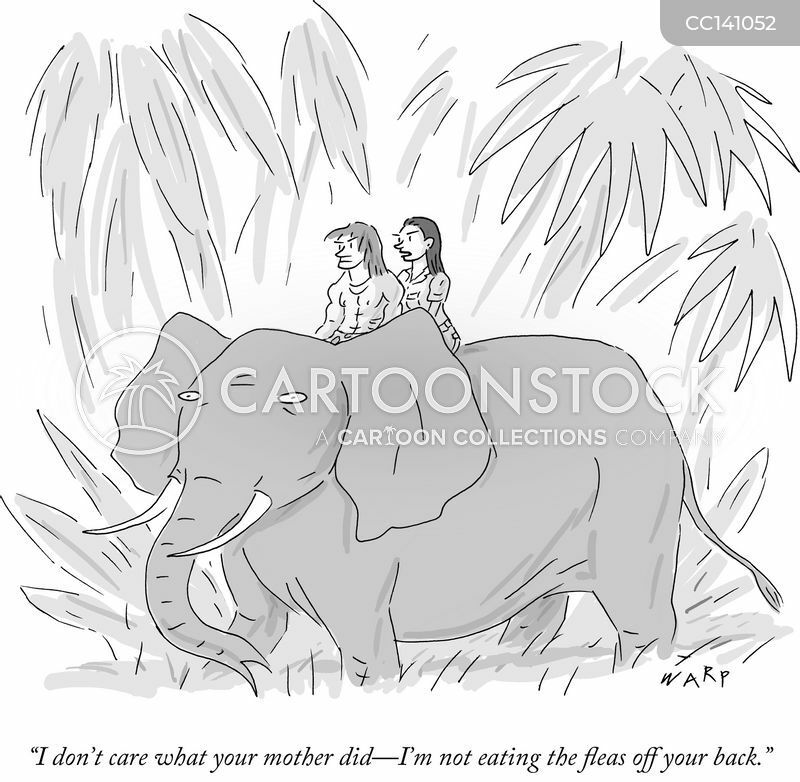 "Notice? 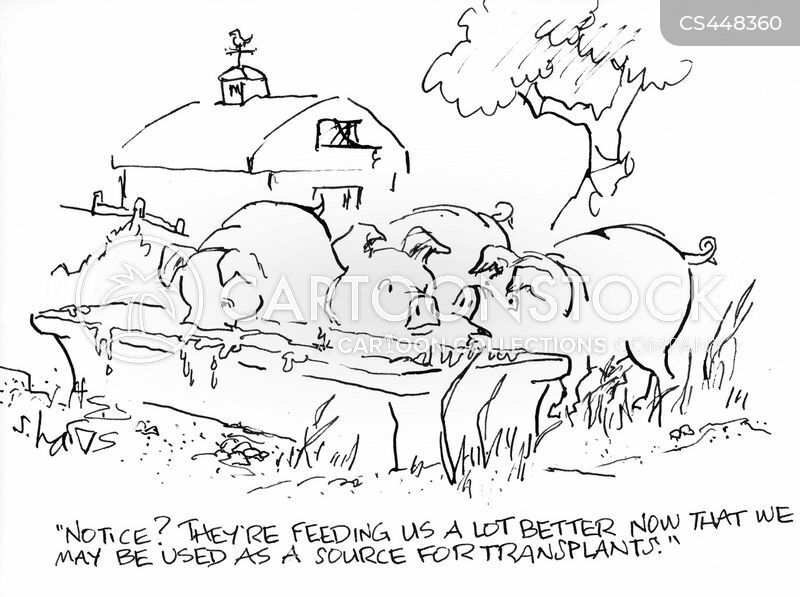 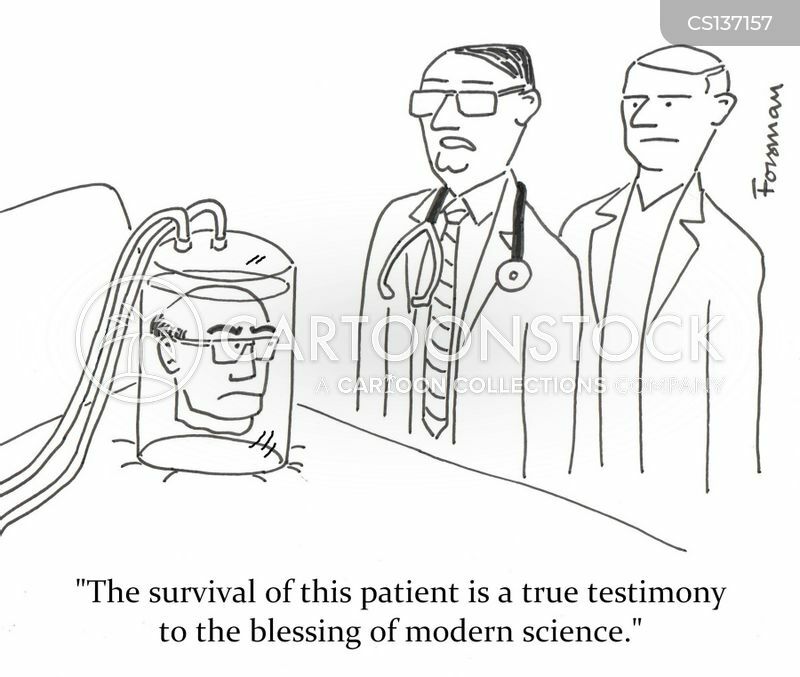 They're feeding us a lot better now that we may be used as a source for transplants."